You were born in Marianna, Arkansas in 1942. What were your influences? My main influences are Jackie McLean, Eric Dolphy and Duke Ellington. You were attending the Association for the Advancement of Creative Musicians. 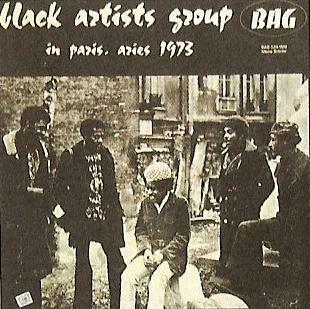 Were Black Artists Group your first group? 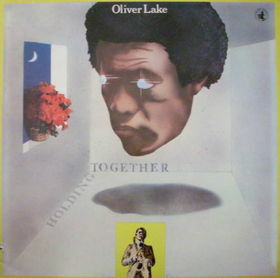 My first group was Oliver Lake Art Quartet which had some member of BAG ….it was Floyd LeFlore trumpet, Arzinia Richardson bass, Jerome harris drums and myself… You were playing with Julius Hemphill, J.D. Parran, Hamiet Bluiett, Luther Thomas, Baikida Carroll, Floyd LeFlore , Joseph Bowie, Arzinia Richardson, Bensid Thigpen, Charles Shaw. Please describe us experience with this guys. I’m also interested if you can share a few words how did it all started… It was around 1968 when a lot of musicians whom I associated with in St. Louis would have regular jam sessions behind the art museum in Forrest Park in St. Louis, MO. 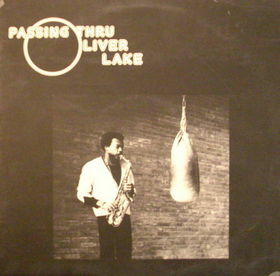 Some of the musicians were Julius Hemphill, Philip Wilson, Baikida Carroll, J.D. Parran, Jerome Harris and Floyd LeFlore, to name a few. Around that same time, I made a trip to Chicago to hang out with my great friend Lester Bowie, who was a member of the Art Ensemble of Chicago and the AACM (Association for the Advancement of Creative Musicians). I attended concerts and meetings of the AACM and was not only impressed with the music, but also their organization. I came back to St. Louis very excited about the Chicago trip and when I met with my St. Louis cohorts, I suggested that we become a branch of the AACM in St. Louis. 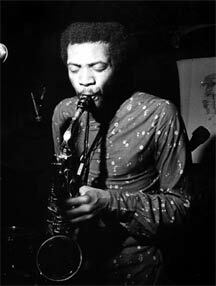 It was Julius Hemphill who suggested that we start our own group because a loose association already existed between visual artists, dancers, actors and musicians. This ensemble had recently done a performance at the Forrest Park University called The Blacks by Genet. So Hemphill’s thought was to involve everyone who had been a part of that production and start our own group called the Black Artists Group (BAG). This was pretty much the way we began our creative journey called BAG. 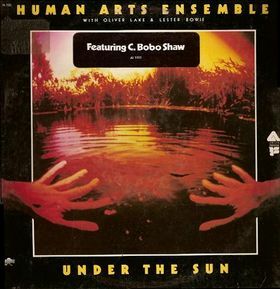 Your next project was Human Arts Ensemble. You released several albums through 70’s. 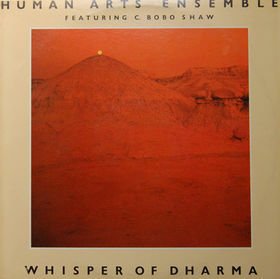 I only know about the recordings that I was a part of/ Whisper of Dharma from 1972, Poem of Gratitude from 1973, Under the Sun from 1975 Jim Marshall produced and performed on these albums, many of the players were a part of BAG. You moved to New York. There you recorded your first album called “Passing Thru”. It was released in 1974. 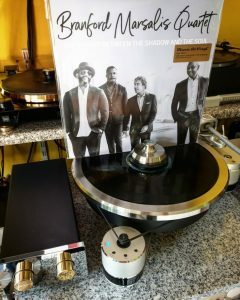 What can you tell me about the record? It was recorded in Paris at The American Center for Artist & Students. 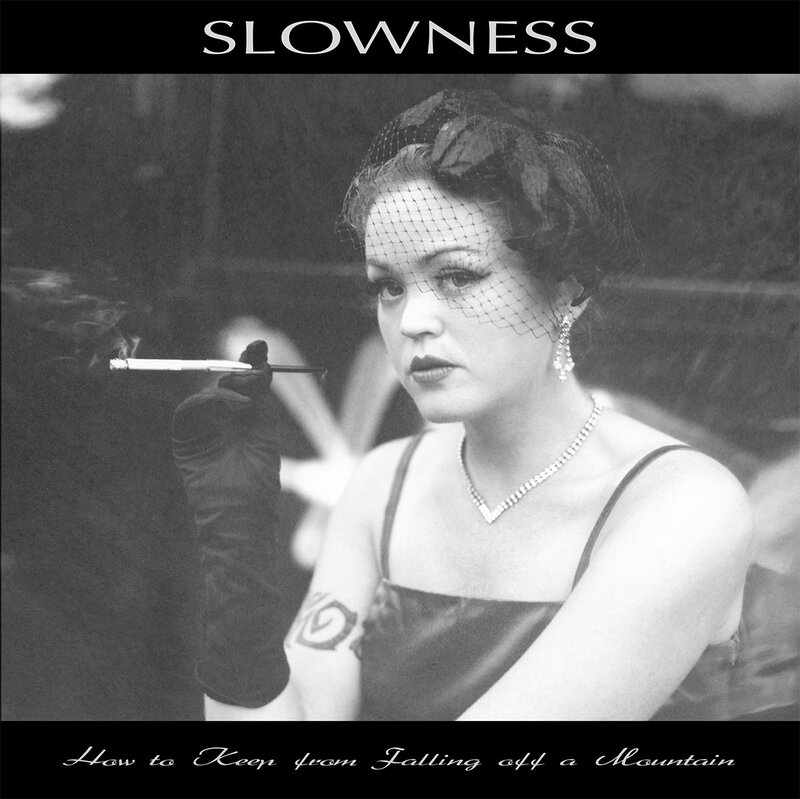 My first solo sax recording and my first record for my recording company, Passin’ Thru. Later you released Heavy Spirits, Holding Together and NTU: Point From Which Creation Begins. 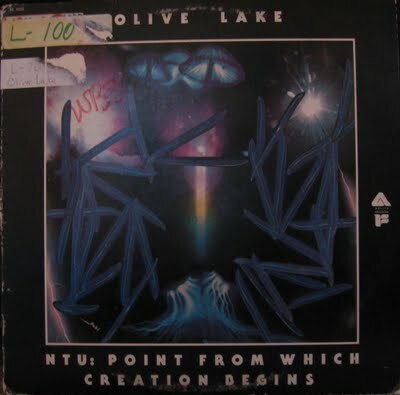 The record company that recorded NTU: Point From Which Creation Begins, went out of business before they could release the recording, after I moved to New York, I worked out a deal to have it released on Arista records. I am also interested what did inspired you the most to record this albums?It was the beginning of my recording history, so I was very excited to be getting my music out to the public. 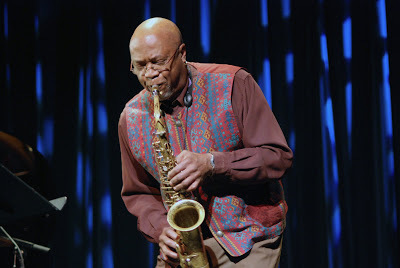 You are also co-founder of the internationally acclaimed World Saxophone Quartet with Hemphill, Hamiet Bluiett and David Murray. World Saxophone Quartet released many albums. The World Saxophone Quartet began performing as a unit in 1976, and was the brainchild of Ed Jordan, head of the music department at New Orleans Southern University. He had heard the saxophonists in their individual groups, and hired them to do a show together. The response was so great to our performance in New Orleans, we decided to keep the group together. At first we named the group New York Saxophone Quartet, and quickly found out there was another group with that name , so then we named our group the Real New York Saxophone Quartet, we got a letter from their lawyer, so then we decided to become The World Saxophone Quartet. Looking back, what was the highlight of your time in the band? The WSQ performing with Max Roach! 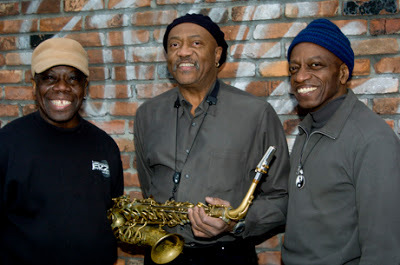 In early 90’s you started “Trio 3” with Andrew Cyrille on drums and Reggie Workman on bass. The “Music” is the main guidance! You are an accomplished poet and painter. 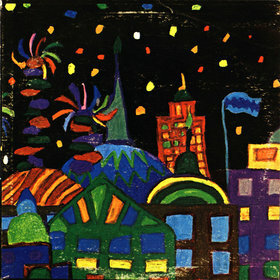 You were probably influenced by the Saint Louis Black Artists’ Group? Of course, I always refer to Black artist group as my school , each week I experienced different ways of expressing myself. Working with dancers, poets, actors, musicians and visual artists influenced me in all my artistic endeavors. 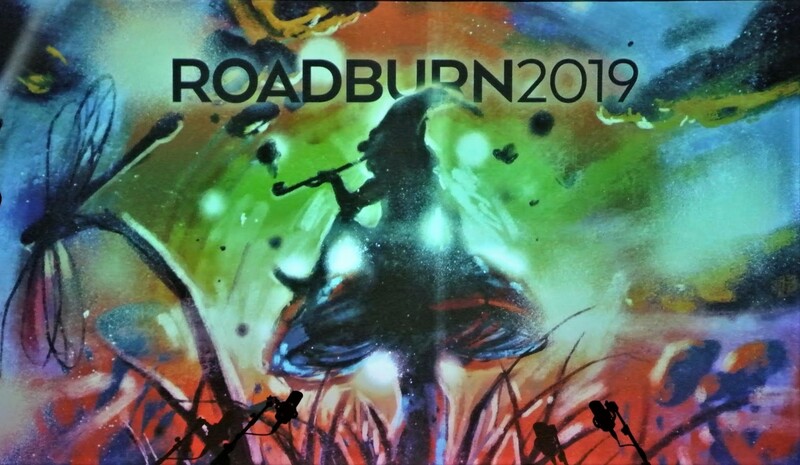 Yes, I will be recording a new cd for my 17 piece big band , before the year ends, and my organ quartet will do a west coast tour in late August of this year. 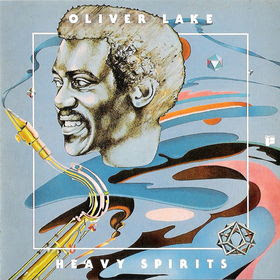 I'm glad to see that Oliver Lake can find a place on this blog.